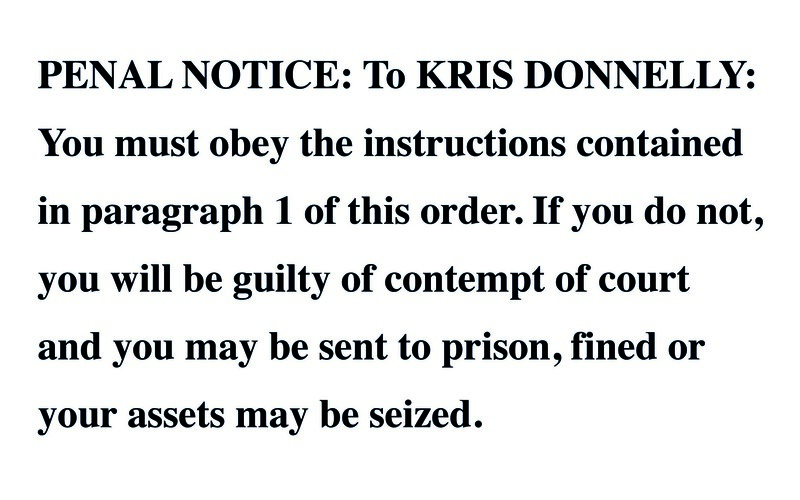 Dear supporter, we regret to inform you that Fathers4Justice ambassador Kris Donnelly was yesterday threatened with ‘contempt of court and imprisonment’ by the family court, at the behest of the Beckham family lawyers. Kris – who has been denied access to his beloved daughter since before Christmas – has been told he cannot make any reference to ‘Peggy’s Law or any similar campaign’ without the ‘prior written agreement of the mother Joanne Beckham’, or he will face prison. We also understand that the Beckham’s are likely to make an application to the High Court in the next 14 days to get a ‘gagging order’ to silence Fathers4Justice, and remove all materials relating to Peggy’s Law in the media and online. We will of course vigorously fight any attempt to censor or silence our campaign, and defend our Article 10 rights to freedom of expression. This is a concerted attempt by Joanne and David Beckham to erase any negative publicity about ‘Brand Beckham’, relating to this matter and deny Kris Donnelly access to his daughter. 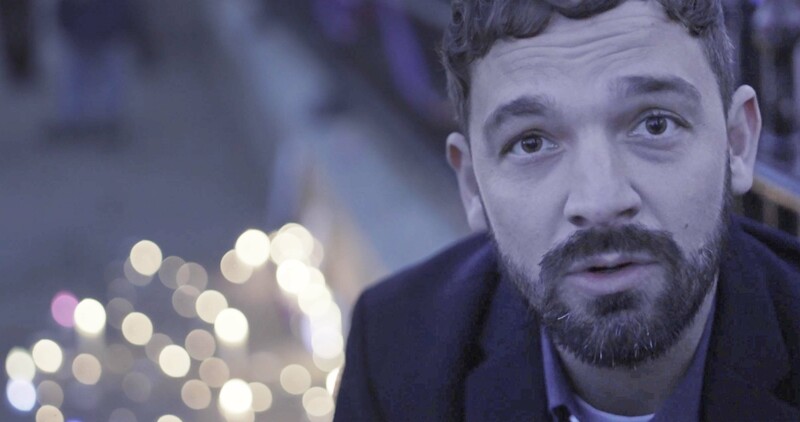 It is now patently clear, that the costly legal action being taken by Joanne Beckham (who works for her brother David), is beyond the financial reach of most people. To date, Joanne Beckham has refused to deny allegations her brother is funding this legal action. 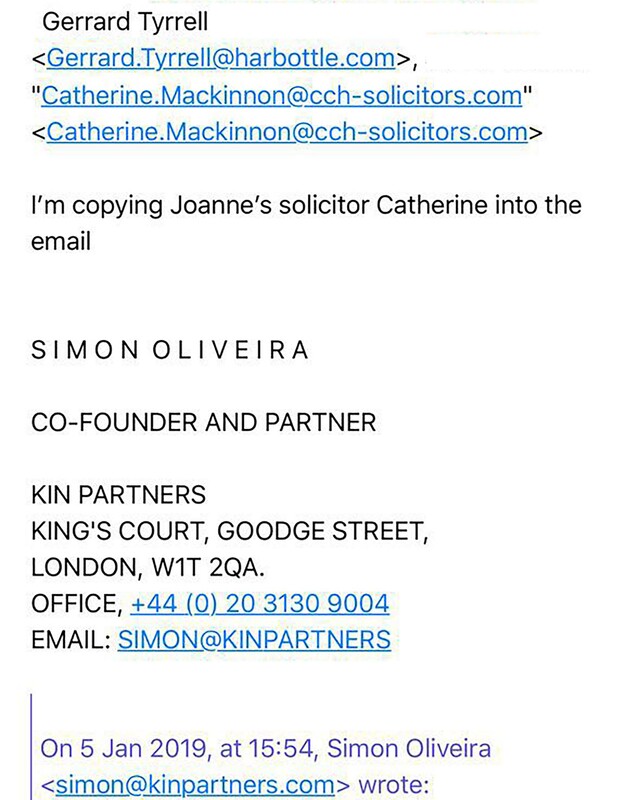 Further, we now have evidence of secret communications between David Beckham’s agent, Simon Oliveira, his lawyers Harbottle’s, and Joanne Beckham’s family solicitor, Catherine Mackinnon at CCH Solicitors. This conclusively proves the involvement of David Beckham in the case, something CCH Solicitors have repeatedly denied. Worst still, Catherine Mackinnon at CCH Solicitors, has been trolling the Fathers4Justice social media accounts in order to build a case against ‘Peggy’s Law’, while all the while, denying a little girl her human rights to her father. We ask all our supporters to share these deeply concerning events on social media. The attempts by the Beckham’s and their solicitors to silence and censor the Peggy’s Law campaign are legitimate matters of public interest that should concern everyone. They are trying to extinguish the light created by Peggy’s Law before it has begun to shine, but they cannot silence us all. Please share, and keep the light of Peggy’s Law shining brightly as a beacon of hope for children and families everywhere.